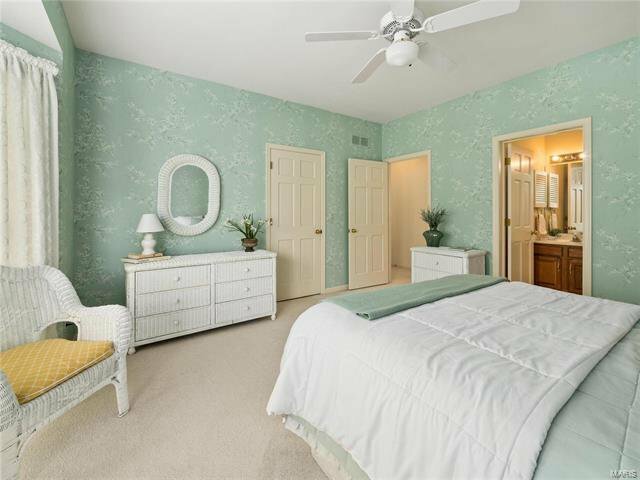 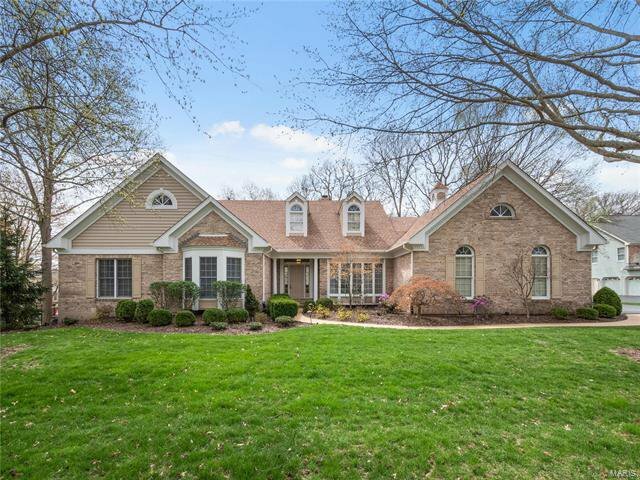 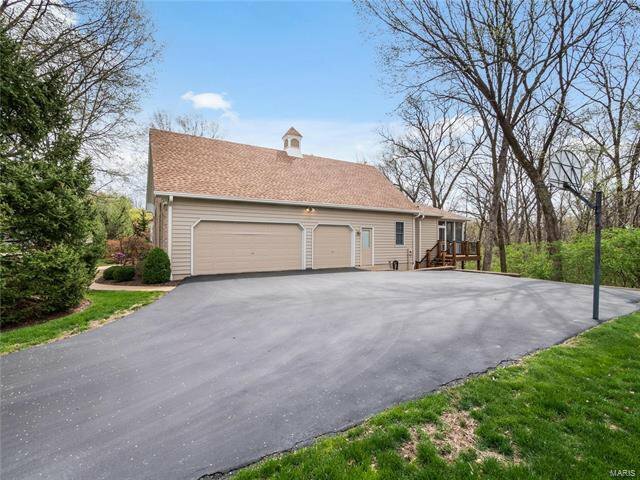 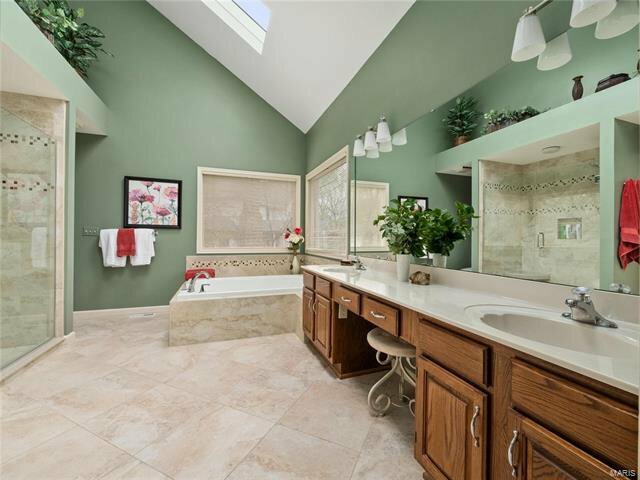 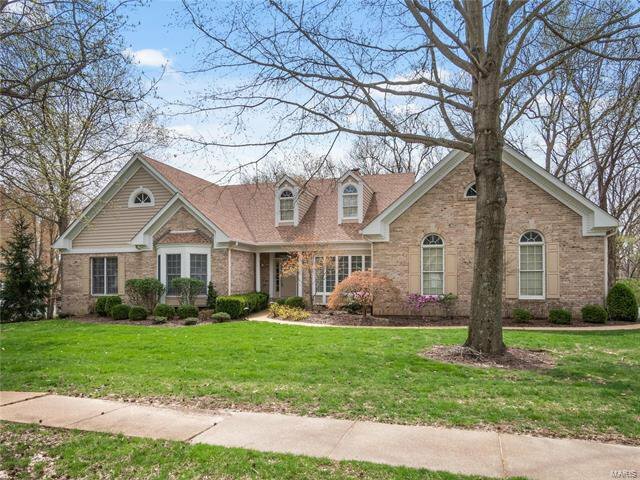 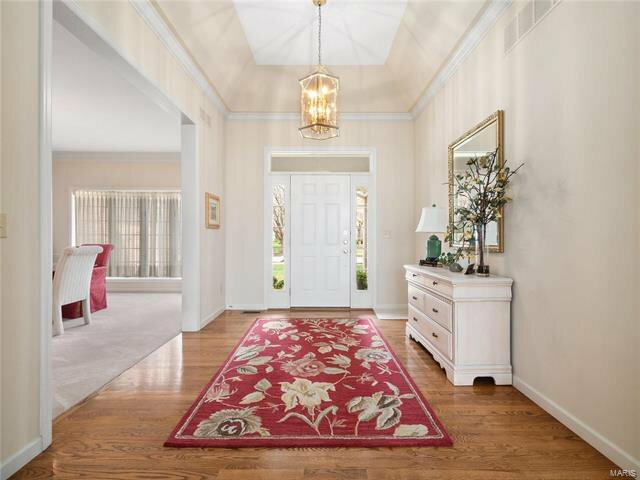 Absolutely stunning ranch on a gorgeous private, quiet, 1.2-acre cul de sac lot. 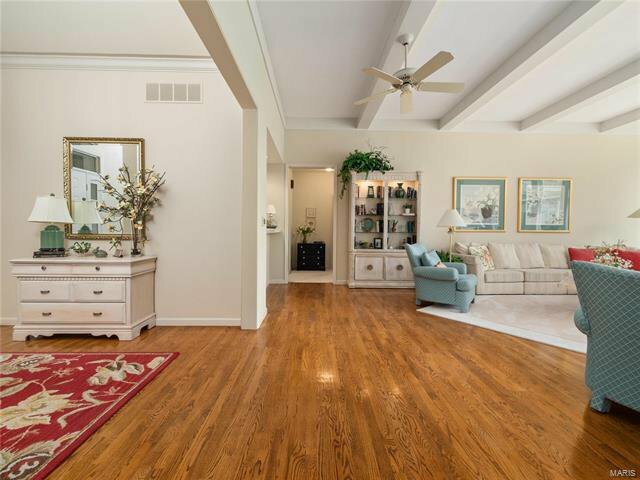 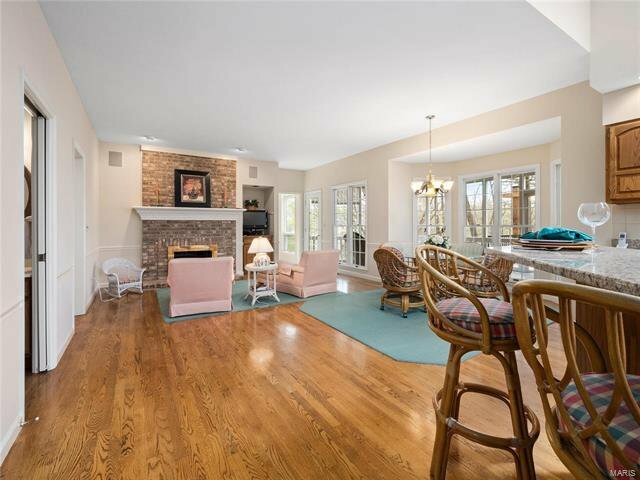 Charming open floor plan with neutral decor. 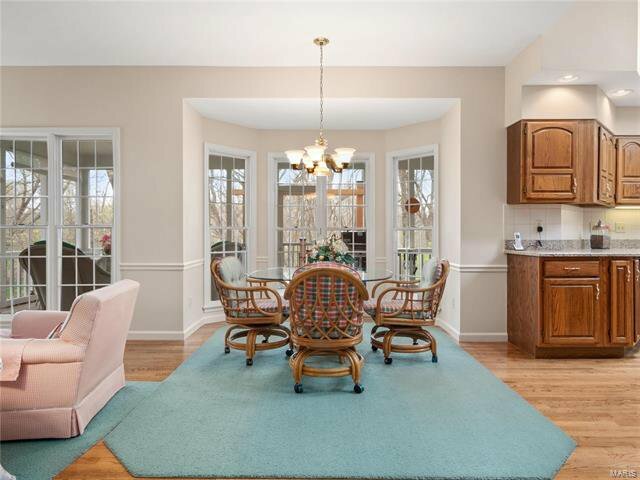 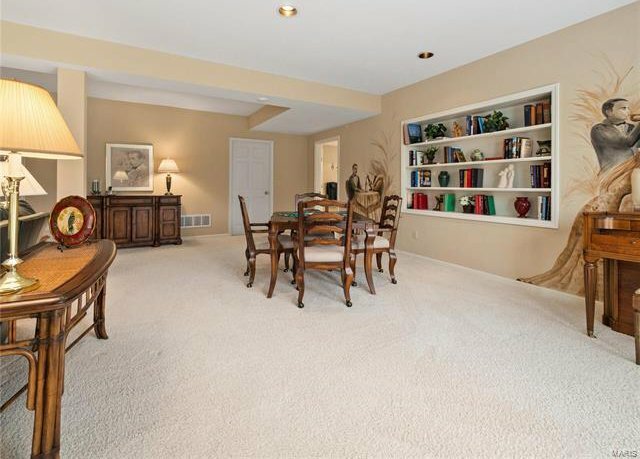 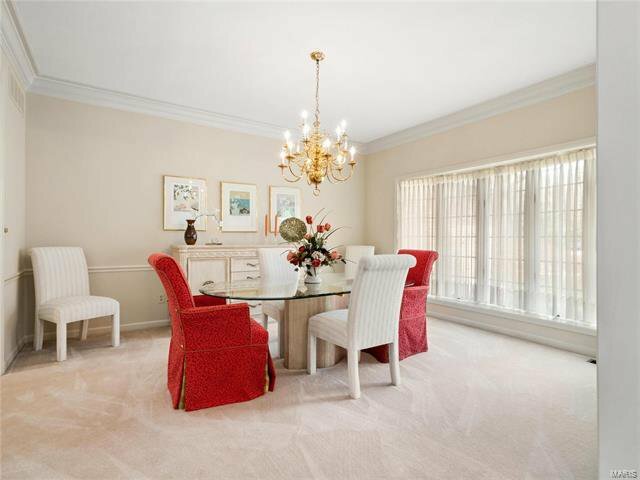 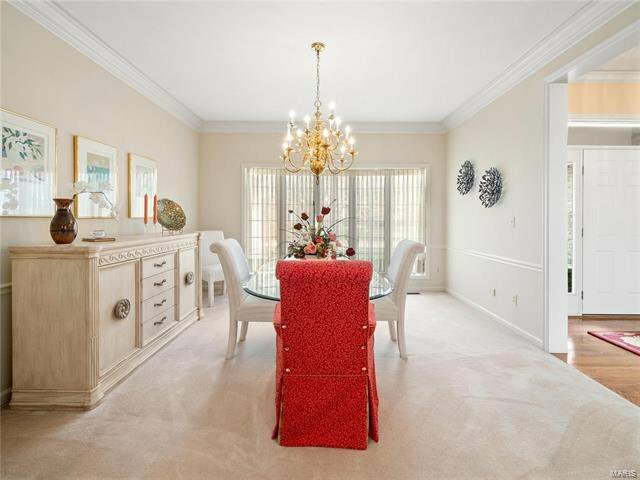 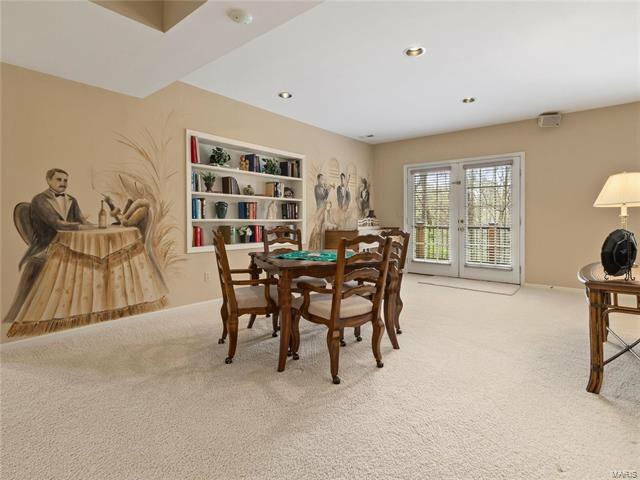 As you enter you will find a generously sized dining room. 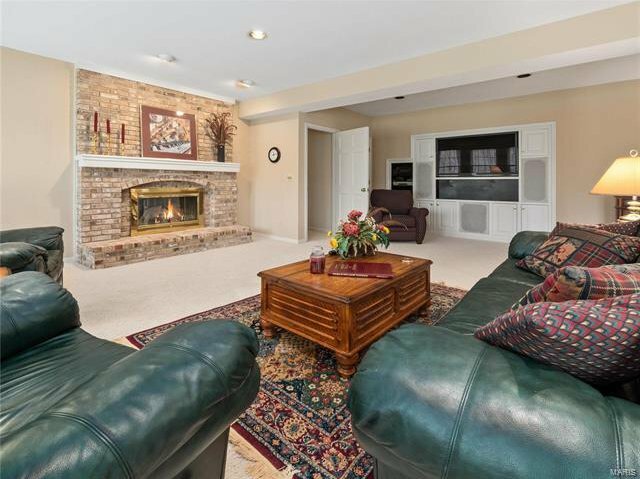 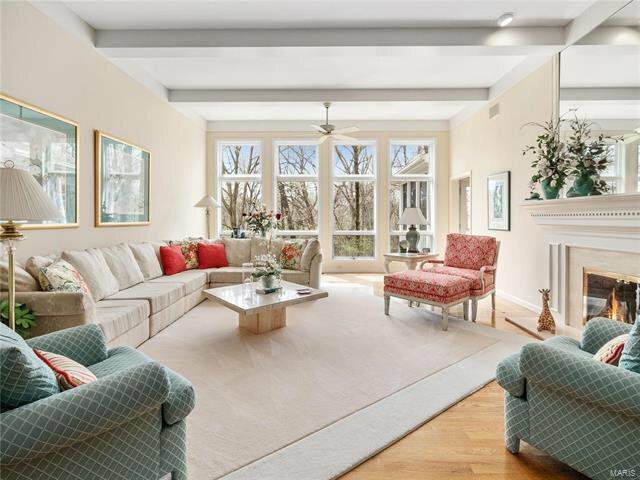 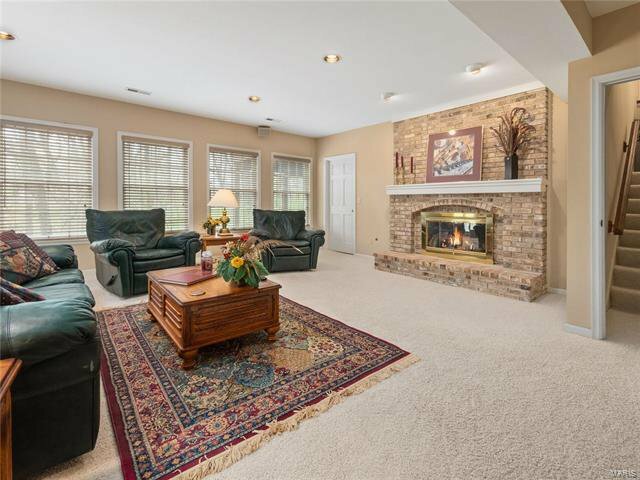 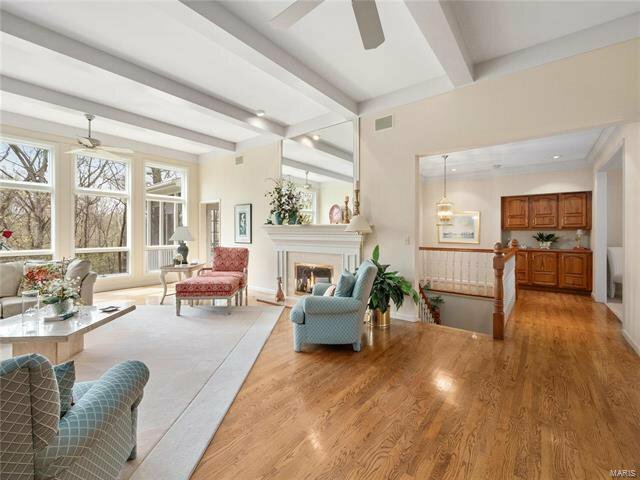 The great room has lots of custom windows overlooking the treed lot with fireplace and walk-behind wet bar. 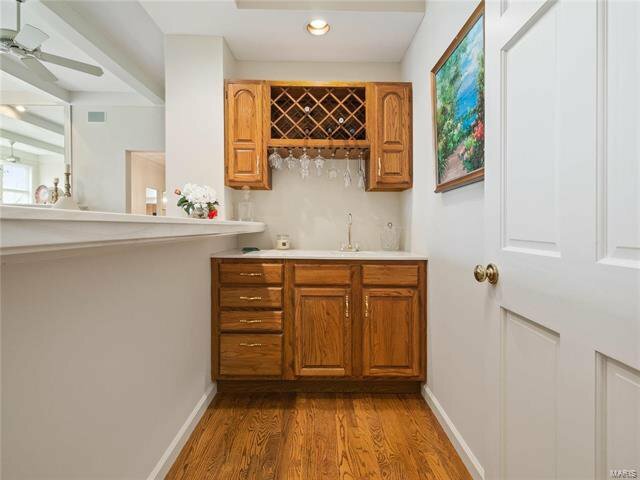 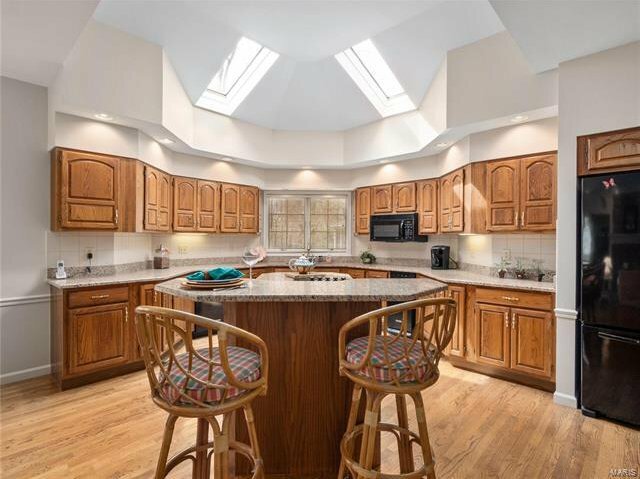 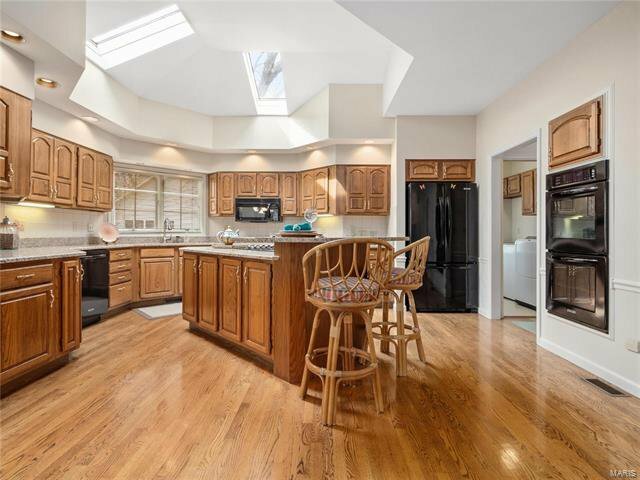 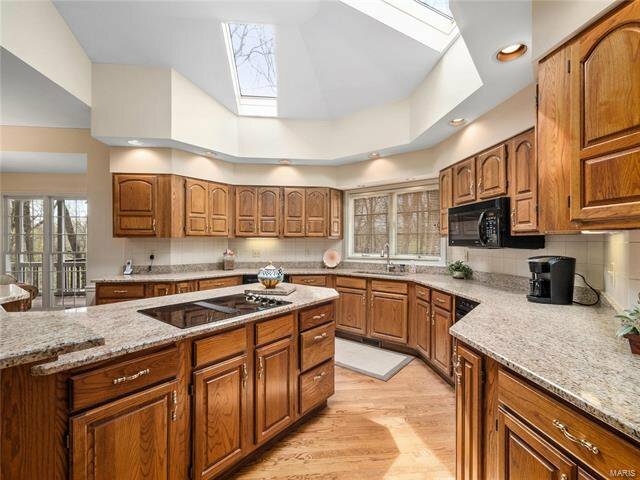 The kitchen is the heart of the home with vaulted ceiling, center island, and granite countertops. 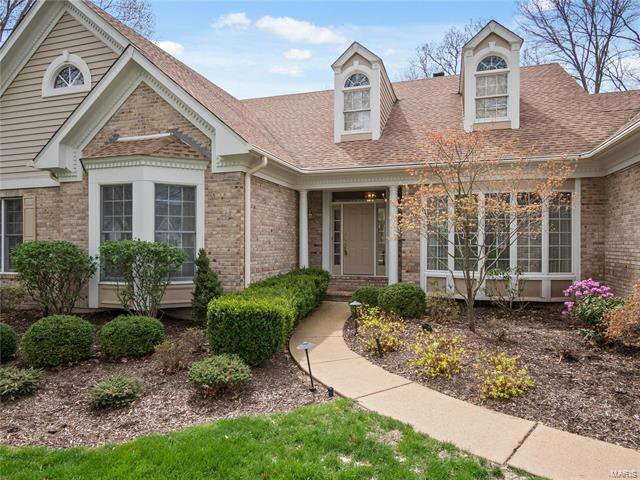 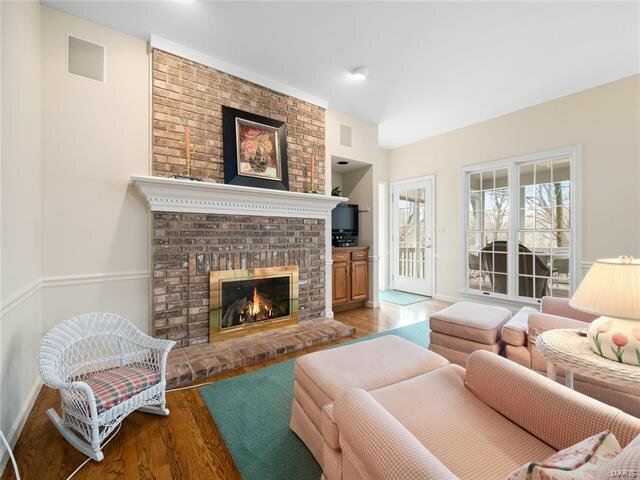 It adjoins the breakfast room with bay window and hearth room with fireplace. 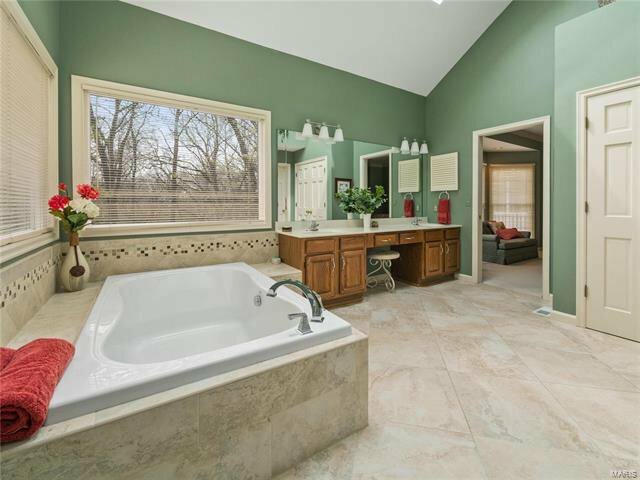 Large master suite with luxury bath. 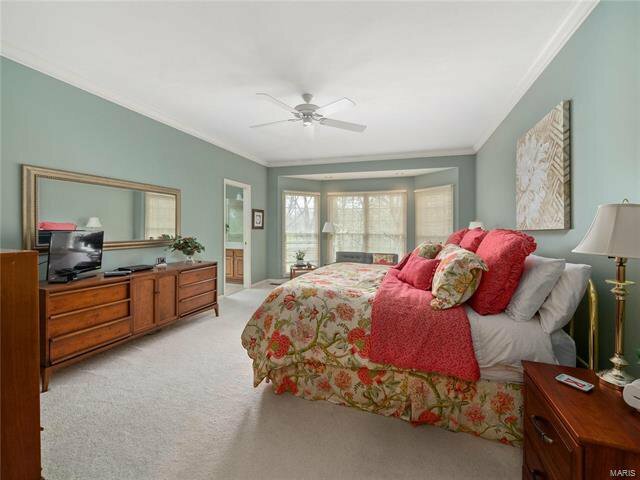 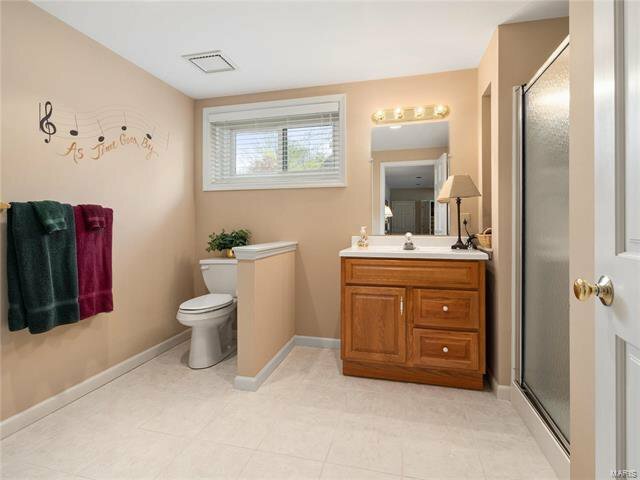 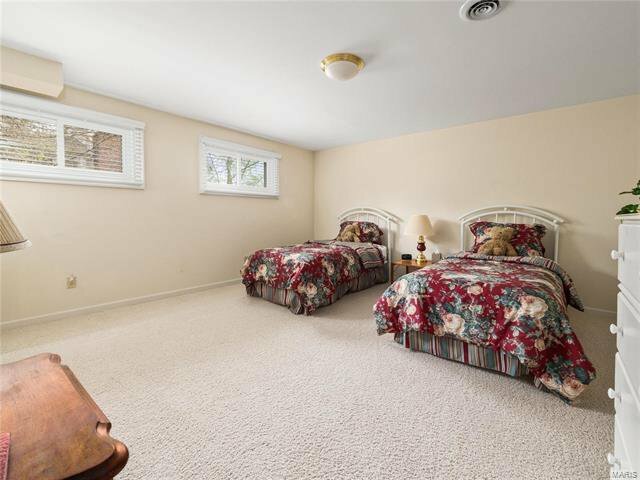 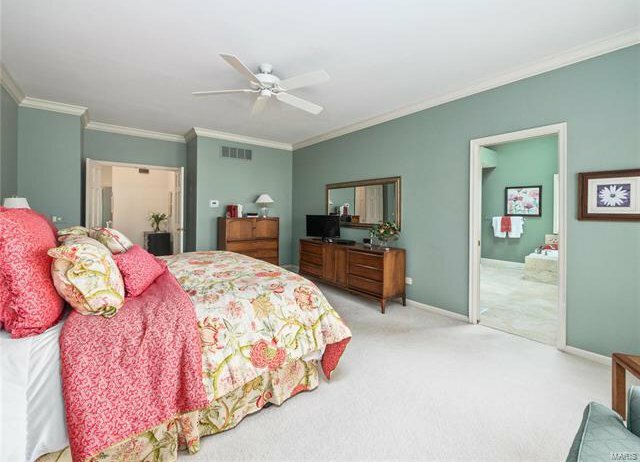 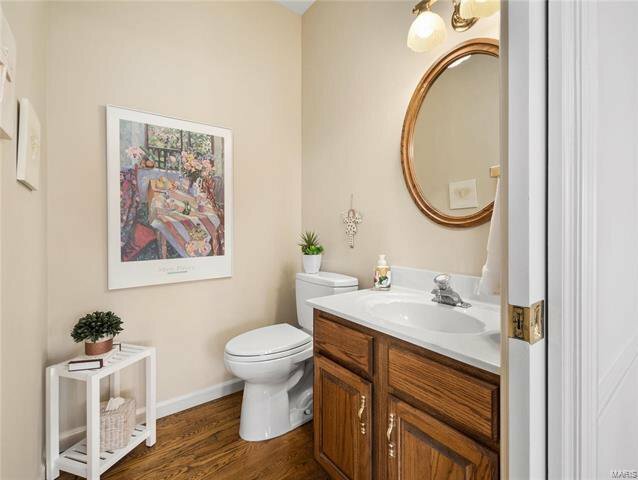 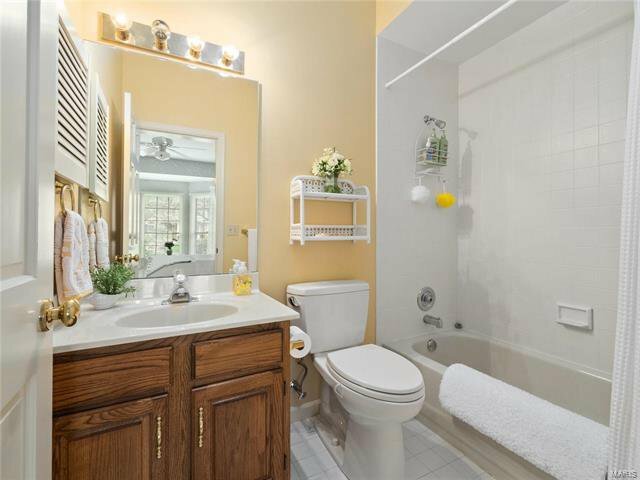 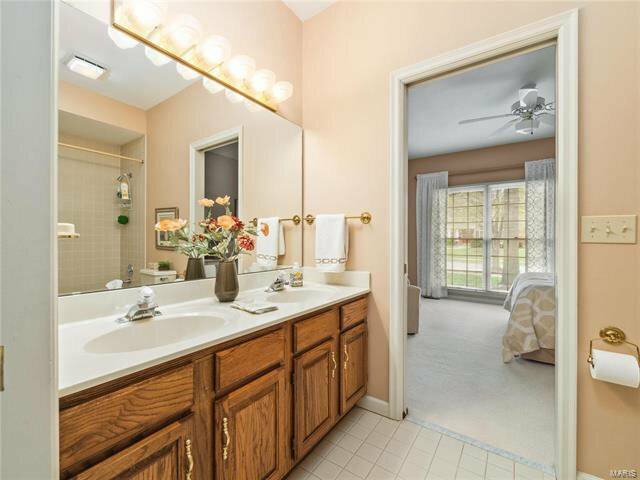 3 additional bedrooms with Jack & Jill & private bath. 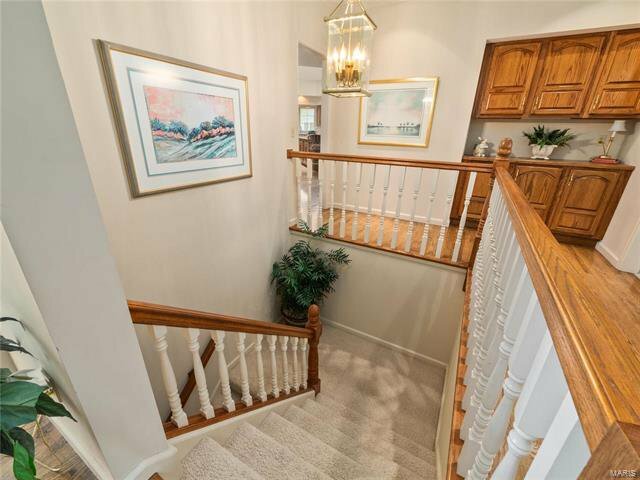 Finished walk out lower level with rec room, game room, fireplace, full bath and bedroom/exercise room. 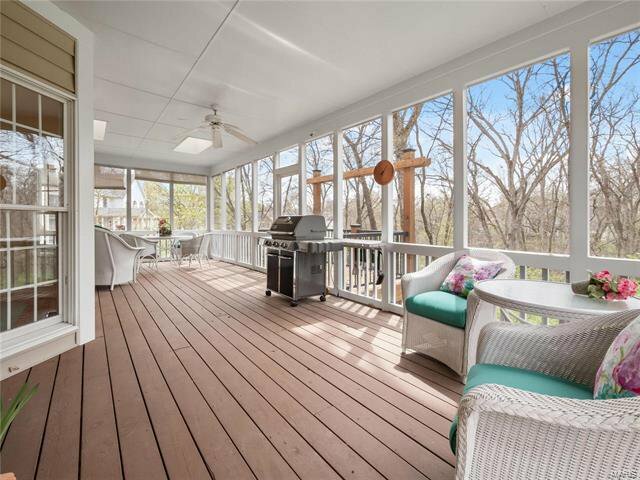 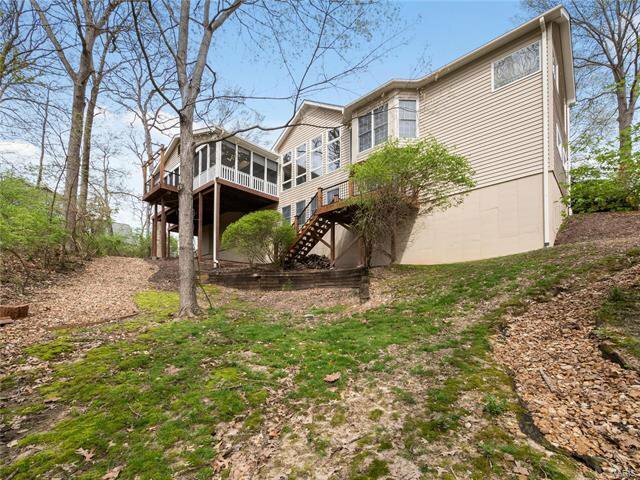 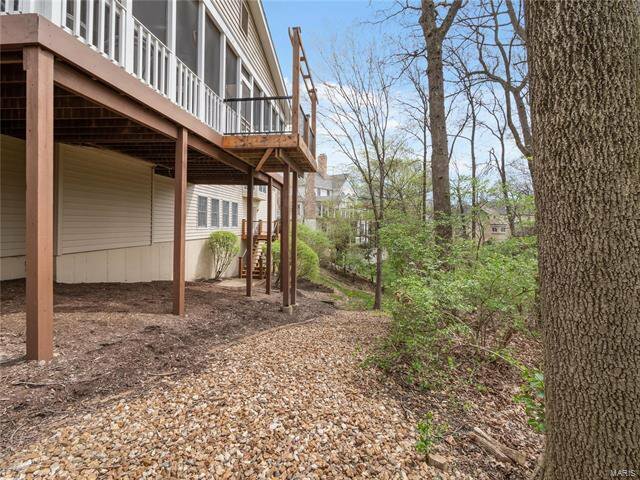 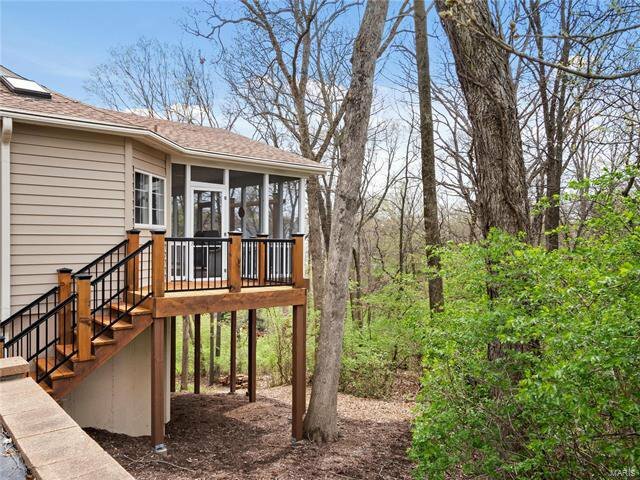 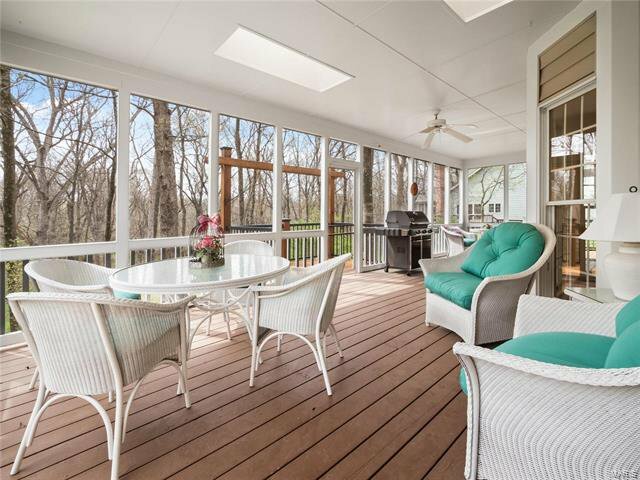 A huge screened in porch and decks plus 3 car garage and more!